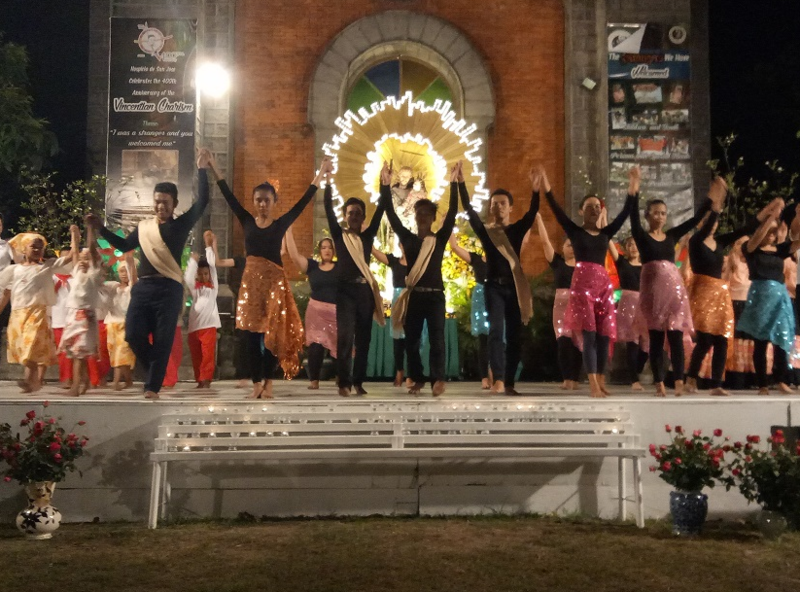 Last month, Director James Krulder traveled to Hospicio de San Jose in the Philippines as part of the IAS Gives Back initiative. This is an annual visit that IAS makes to this Catholic welfare institution and home for orphans, special needs children and the elderly. During this visit, we donate money based on every vehicle purchased or leased through the healthcare program. 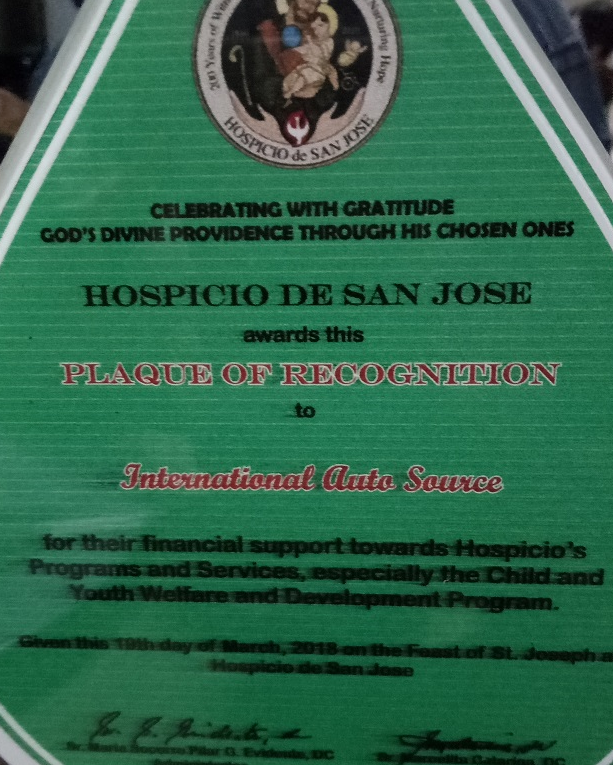 Since 2010, IAS has been visiting Hospicio de San Jose. This year we made a $12,425 donation and in the past eight years, we have shown our support by donating almost $50,000 to the orphanage. 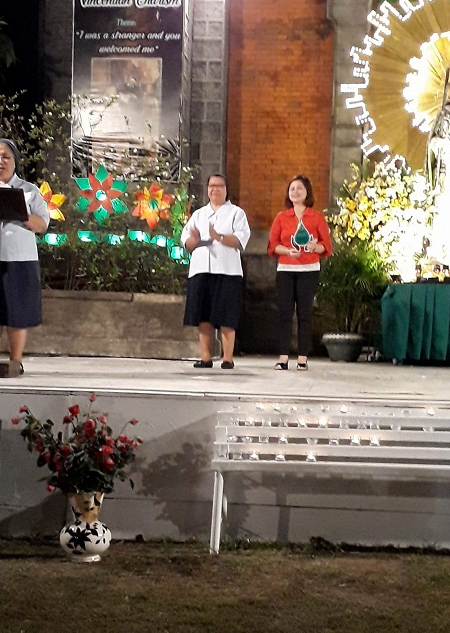 On March 19, 2018, Hospicio De San Jose celebrated the feast of St. Joseph with mass and festivities. Part of this celebration is honoring and awarding the benefactors who never get tired of giving aid and support to this institution. International AutoSource was one of the companies that were recognized at this celebration and given a plaque of recognition. IAS believes in giving back and feels privileged to be a part of these children’s lives. We look forward to making future contributions. Related: International AutoSource visits the Hospicio De San Jose Orphanage in Manila, Philippines for the 6th year.